Sadly we said goodbye to my husband of 47 years, Jed Franquemont, on Jan 6th, 2018. He fought late stage brain and lung cancer bravely to the end. Jed made a positive impact on all those in his life. He passionately fought to help family, friends, and even strangers. One of his greatest passions was youth soccer. 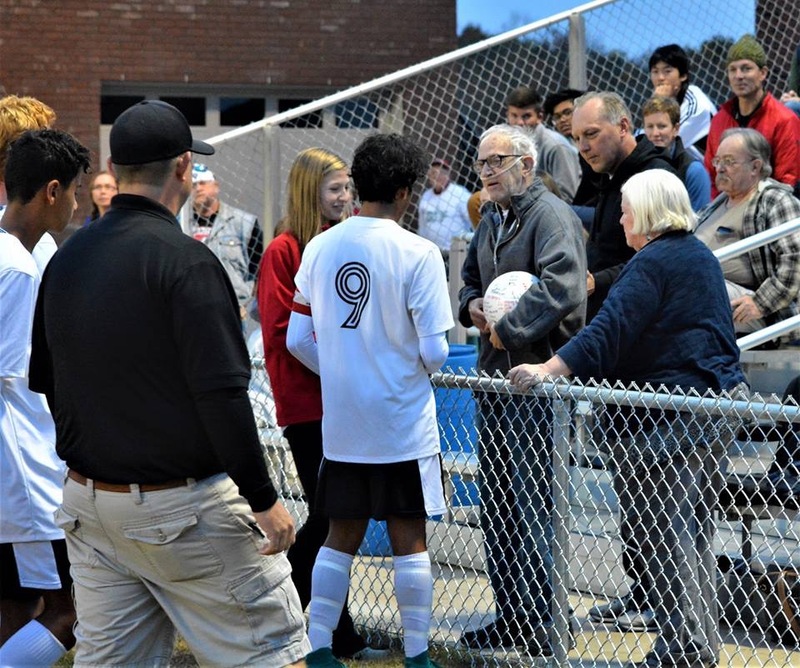 Jed has been involved with Lenoir youth soccer and Hibriten soccer since 1985. In that time he has been a coach, mentor, and fan to hundreds of youth who have gone on to be leaders of their community and parents of a new generation. Our son, Scott, has continued the tradition as Hibriten's JV coach and assistant varisty coach. Shortly after his diagnosis, Jed was presented with the game ball from Hibriten High School's playoff win and honored as Hibriten's #1 fan. To train some of our community's best, we need to provide the best facilities. The Hibriten Soccer Facility needs some improvements which will allow more opportunity for our girls and boys to grow and provide a better viewing experience for the fans who encourage them to excel. 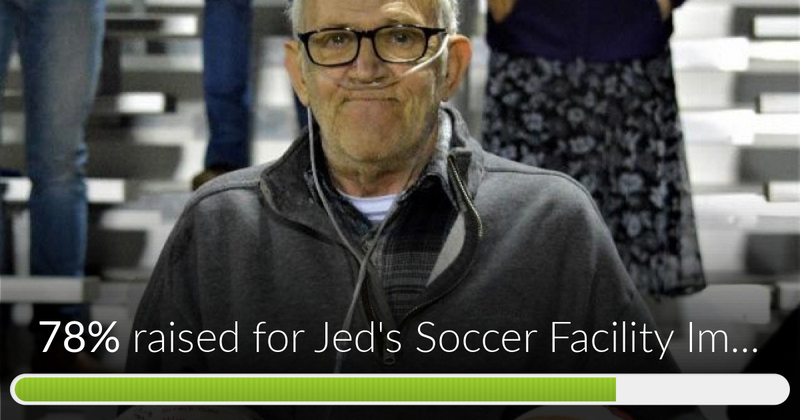 To honor Jed's memory, I'm asking you provide a donation toward that cause. 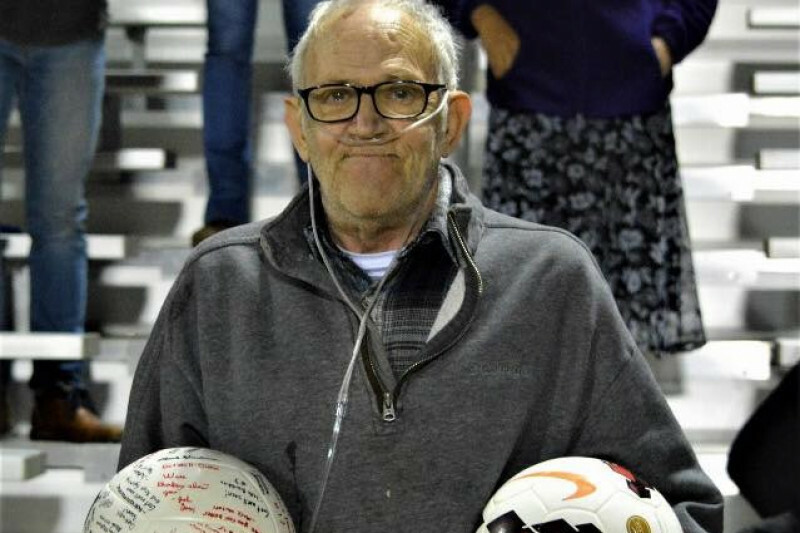 Nothing would make Jed happier than knowing that his memory has provided a means to improve youth soccer in Lenoir and impact the lives of generations to come. Thank you for consideration and God Bless. 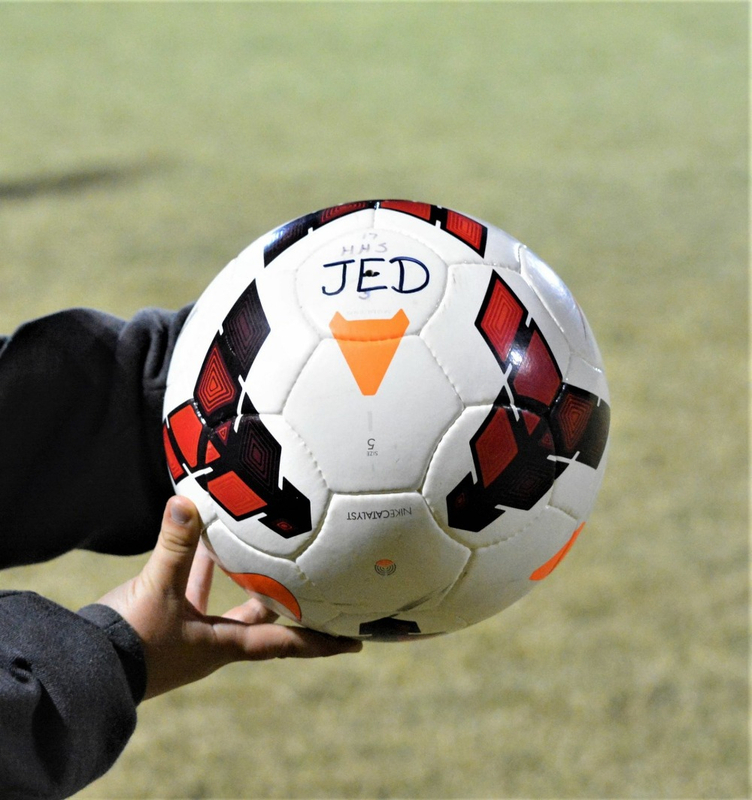 Jed's Soccer Facility Improvement has reached 78% of its goal. Thanks to Aloha Kappa Psi, Dan And Cyndy and Marian.